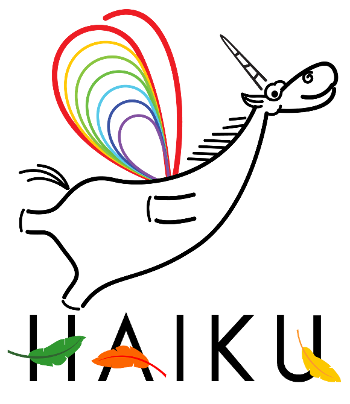 Development team of proprietary PVS-Studio C/C++ static analyzer presents their report on the source code of Haiku project in the article, which contains the review of the most suspicious code fragments they discovered. While the Haiku developers are already using Coverity to identify some problems (mostly security related), PVS-Studio also detects code written in unusual ways or with possibly unexpected behavior. This means it can detect some functional issues, rather than just security problems.